The parents of the now late Washington State Cougars QB Tyler Hilinski said Tuesday that he had CTE at the time he committed suicide. 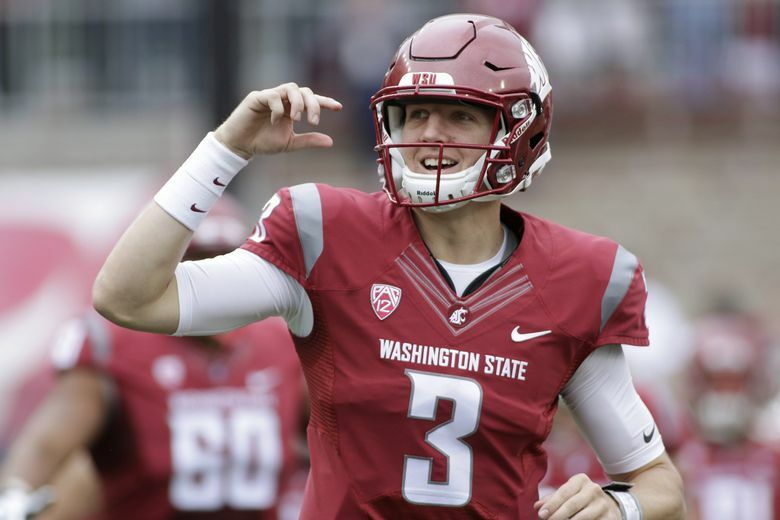 Hilinski committed suicide in January at the age of 21. Mark and Kym Hilinski also took part in a documentary regarding their son’s death, what led up to it and its aftermath. “Did football kill Tyler? I don’t think so. Did he get CTE from football? Probably. Was that the only thing that attributed to his death? I don’t know. Hilinski was 21 at the time of his suicide.